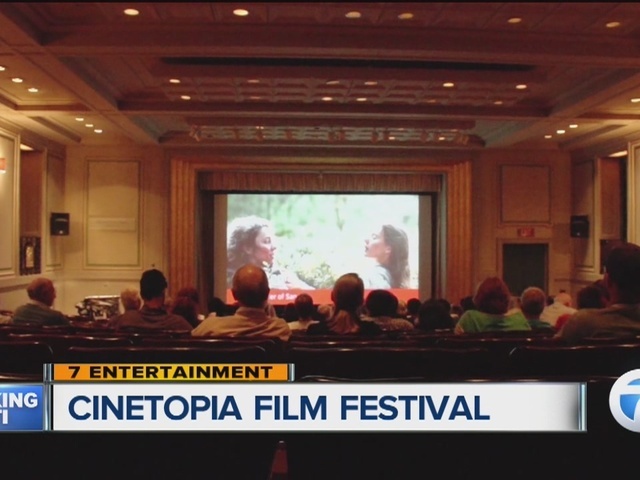 The annual Cinetopia Film Festival is right around the corner, and it's taking place right here in Metro Detroit! There are some new films and events at this year's festival, which is slated to run from June 3-12 throughout the Detroit, Dearborn, & Ann Arbor area. More than 50 of them will have already been shown at some of the world's most popular festivals, including Sundance & SXSW. For a list of films playing at this year's festival, as well as where they'll be playing, click here .